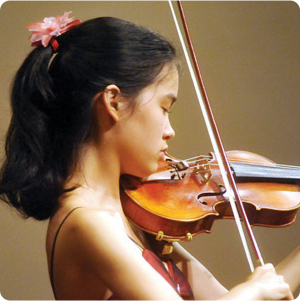 Dress up and hit the playhouse this holiday season! 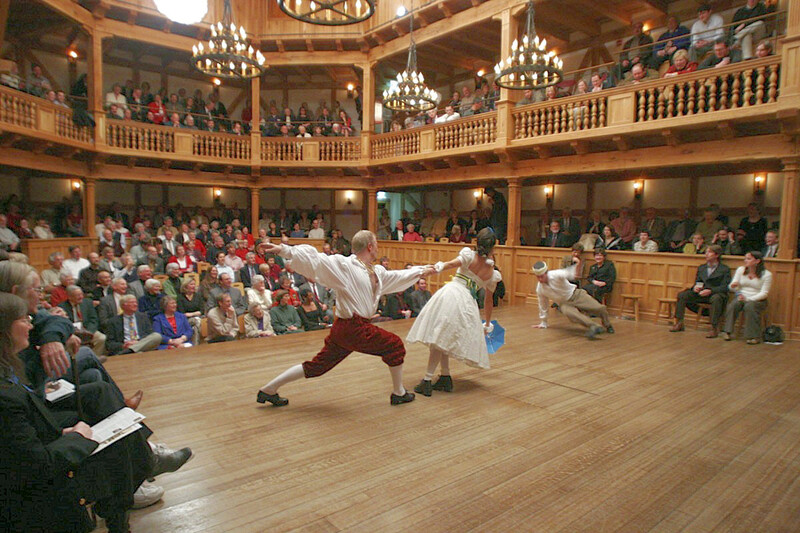 American Shakespeare Center’s Blackfriars Playhouse in Staunton, VA has scheduled some of William Shakespeare’s best works. Which is your favorite? Choose your show and then secure your accommodation. There are two Shakespeare-inspired properties you might enjoy. A Christmas Carol – December 1st-27th – Marley, the Cratchits, Tiny Tim, and all of the original characters are back for yet another trip down Scrooge’s money-grubbing life. This show brings new twists and surprises to the classic tale. Every Christmas Story Ever Told (And Then Some!) – November 29th-December 26th – This fast-paced show takes you on a journey through the most popular holiday classics, and then some, of course. 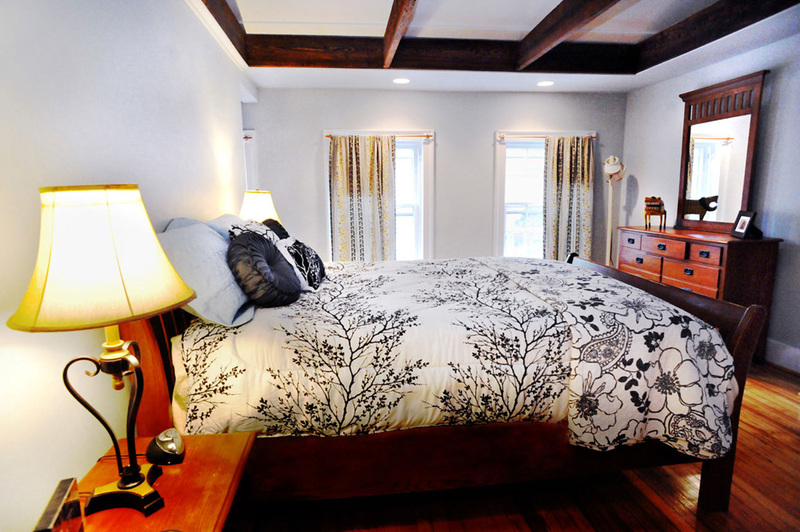 The Bard’s Nest is the newest option for travelers to Staunton. 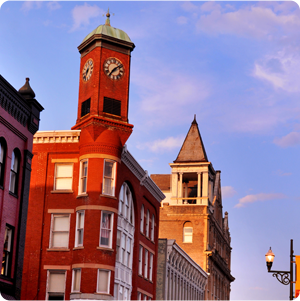 In the heart of downtown, it’s a fresh, uniquely decorated space on the second floor of one of Staunton’s 1890′s buildings. Reminiscent of Shakespeare in name only, The Bard’s Nest has all of the comforts of home, and you don’t even have to cross the street once to get to the play! Rates from $125. 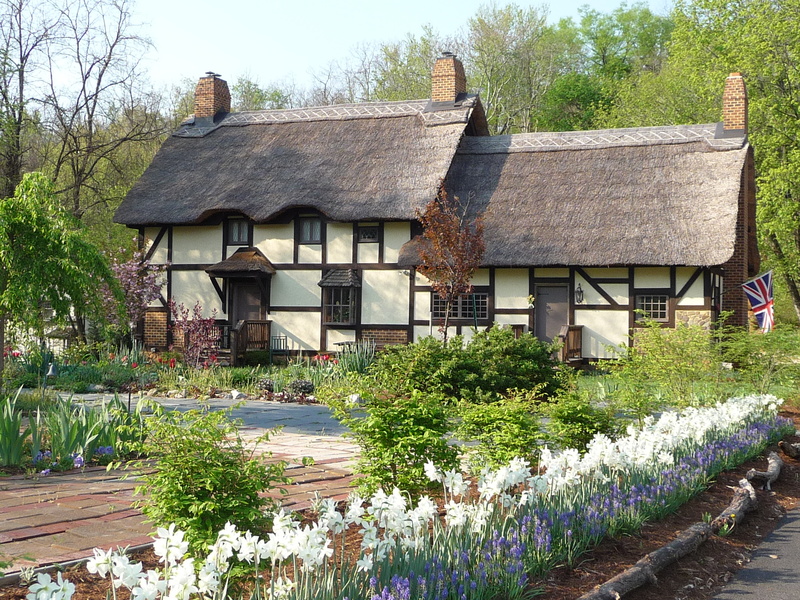 Anne Hathaway’s Cottage is an authentic thatched cottage that appears to have come straight out of England. Old world accoutrements surround you, from English antiques to the 5,000-bulb garden, but don’t be misled to think there are no “new world” amenities. WiFi, a/c, and flat screen TV are included. Half the fun of this property is choosing your room. Will it be William’s, Romeo’s or Juliet’s room that suits you? Rates from $129 (or $119, if you’re last minute!). 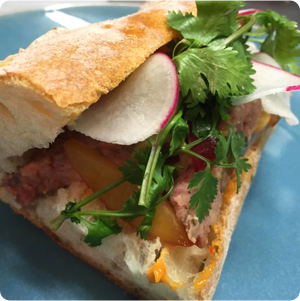 Try the Blackfriars sandwich at The Pampered Palate or the Shakespearean pizza at Shenandoah Pizza. 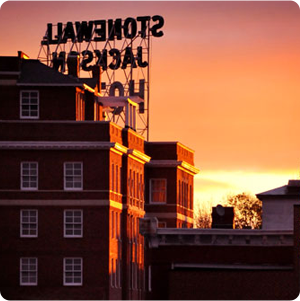 The Stonewall Jackson Hotel welcomes you to their historic halls with two tickets to a Shakespeare performance and breakfast. $185-$262, based upon availability. 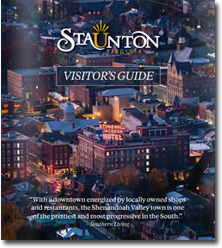 Find additional events, dining, and more to enhance your trip at VisitStaunton.com.